A property purchase is one of the biggest financial commitments a person can make. It is therefore important to have professional advice about what you are buying. Solicitors and conveyancers are familiar with all the procedures and, while it may seem to be just paperwork, when you are not familiar with all the procedures it can be very time consuming. 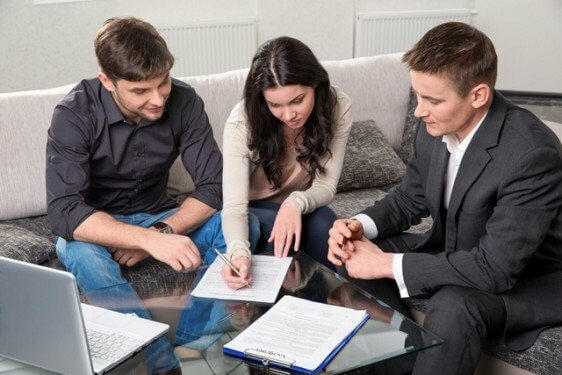 If there are other matters that affect the transaction like family law, asset protection, asset structuring, tax law or estate planning, you will not be able to receive advice from a conveyancer. If things get complicated with a conveyance you will need to get a solicitor’s advice. Next PostAll your debts in one basket - Why home loan debt consolidation could be the right move.